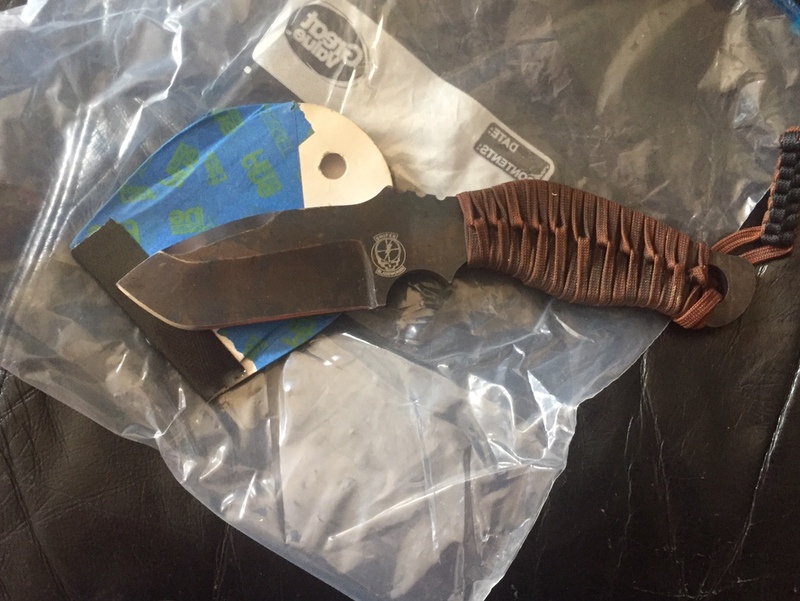 Got a sniper bladeworks blade for sale. Not sure what model, but feel free to shoot me an offer. No sheath included.